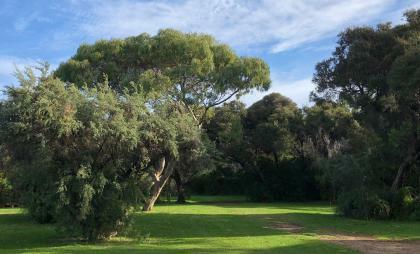 Lakeside Tourist Park has large shady grassed areas for your camper or tents - we believe it's the best unpowered section in South Australia. A lovely quiet section to escape the hustle and bustle of busy life. Check in time for our sites is 12PM and check out is 10AM. In consideration for other campers NO check ins after 7:30PM with managers acceptance. NO HARD FLOORS or CARPET in Annexes - Breathable material only. Max 5 Adults or 2 Adults and 4 Children per site.